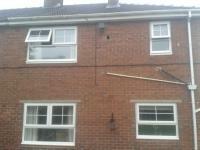 We supply and install "A" rated RAHEU double and triple glazed windows. RAHEU is a top quality premium window with excellent thermal properties and offers fantastic security with multi locking point system. 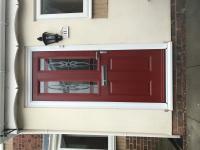 We also offer a huge selection of Composite doors and Upvc doors to suit everyone's taste. We give a personal, professional service with no pushy salesmen, just a relaxed informative service from experienced professionals. Every installation is carried out by a qualified professional window fitter. We have different funding options to help fund your new purchase including 0% interest. Every installation has a insurance backed guarantee and we are a CERTASS registered company so you will receive a building regulations certificate as well. We always offer excellent value. 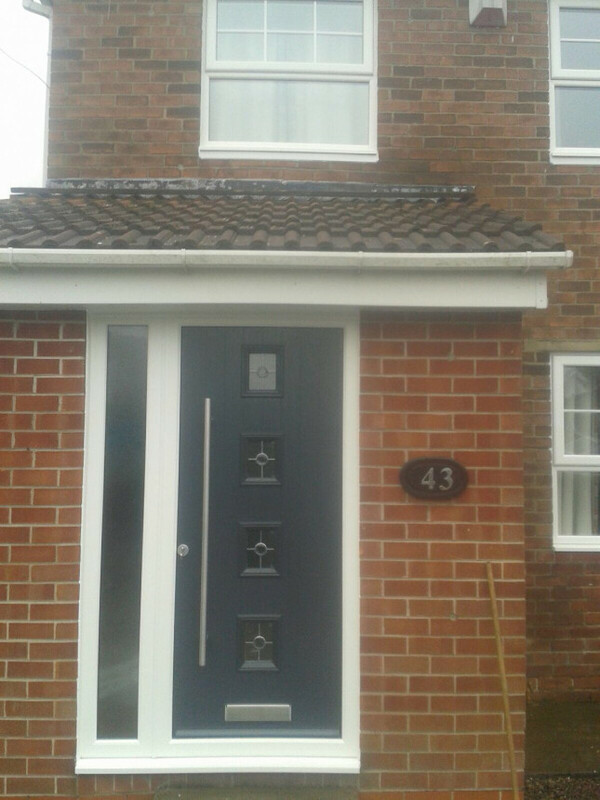 Nice composite door and new windows this picture is from a recent installation we done. 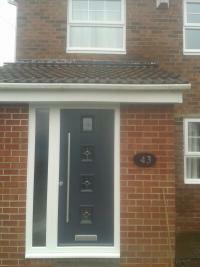 a beautiful contemporary composite door and new windows with georgian bar. Georgian bar windows from a recent installation. 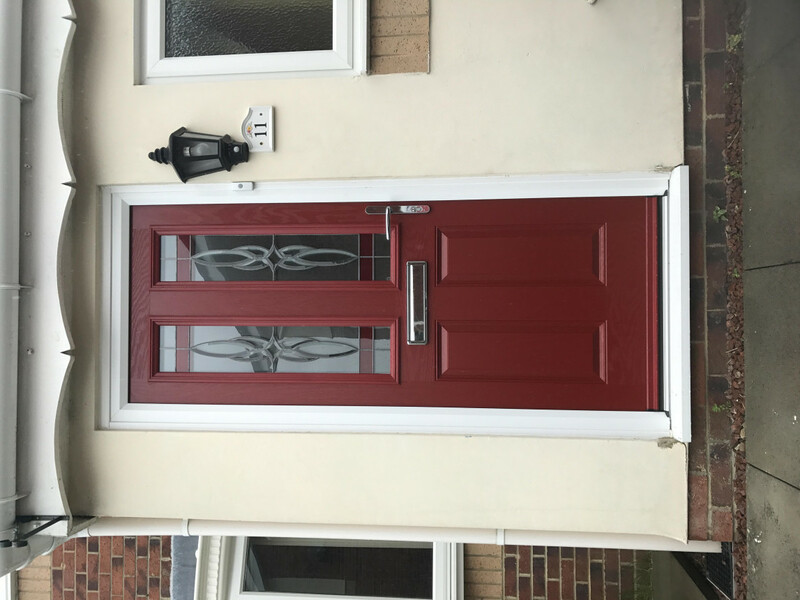 Northeast Windows and Doors ltd. For similar replacement windows companies in this area please visit the Sunderland page.